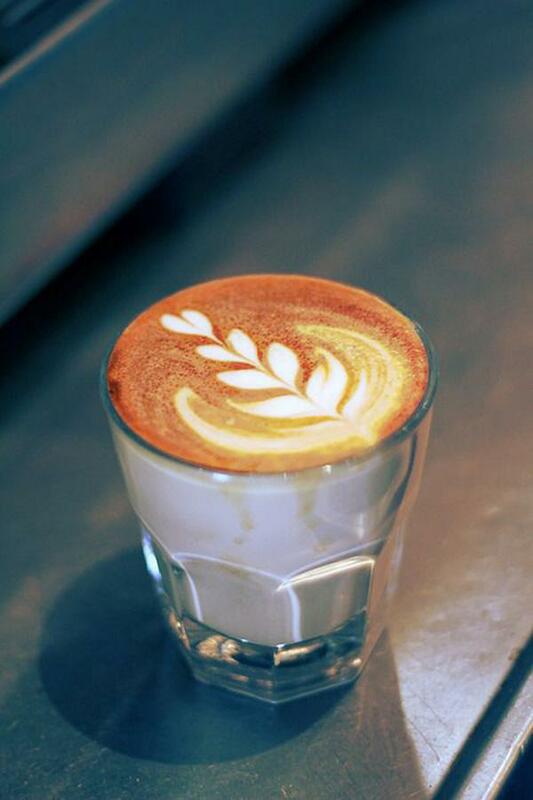 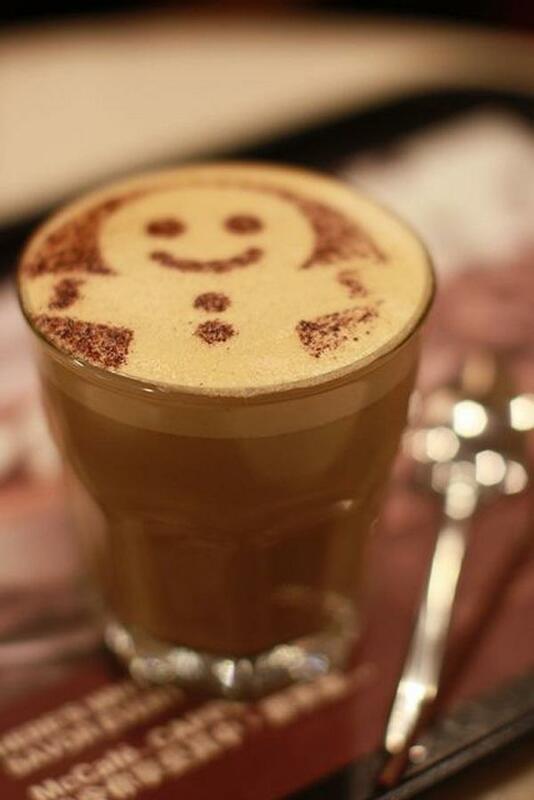 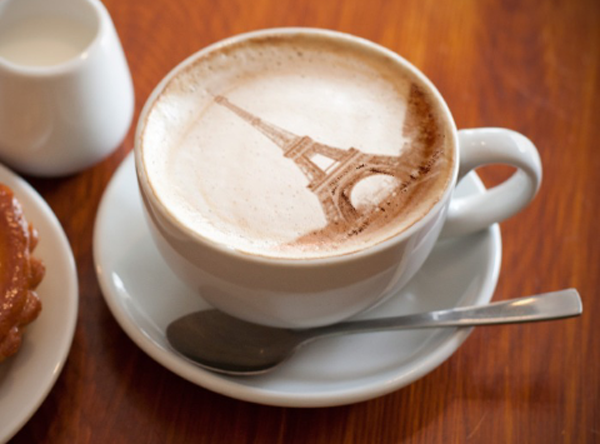 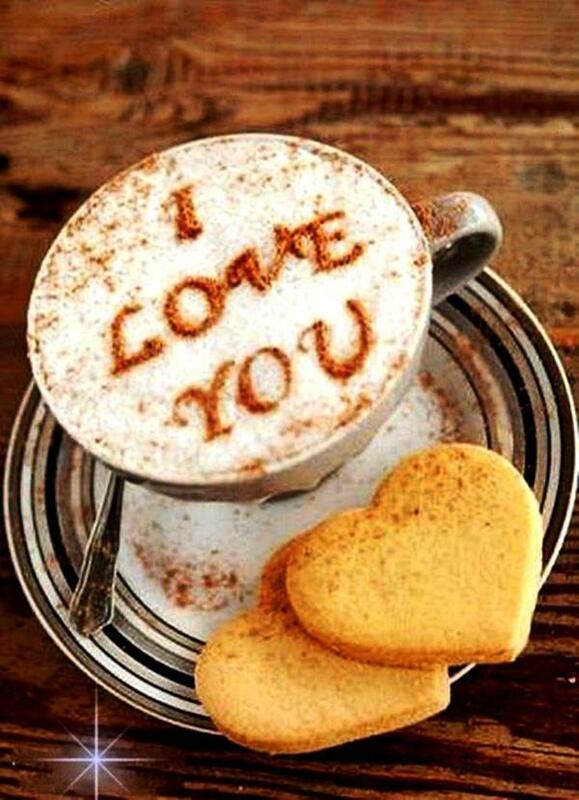 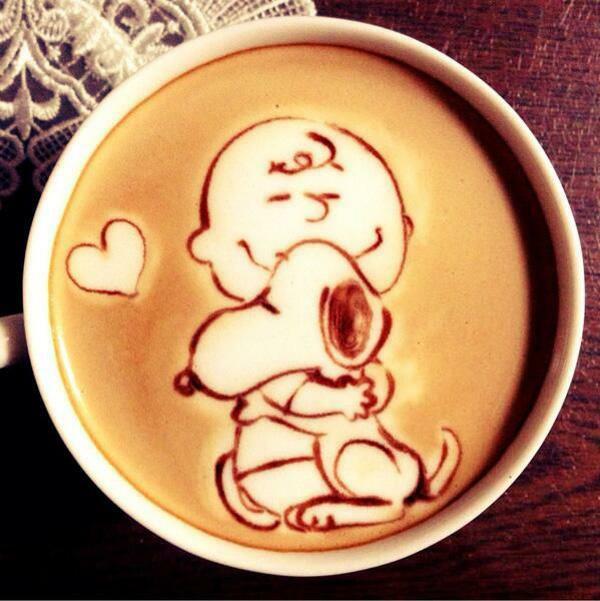 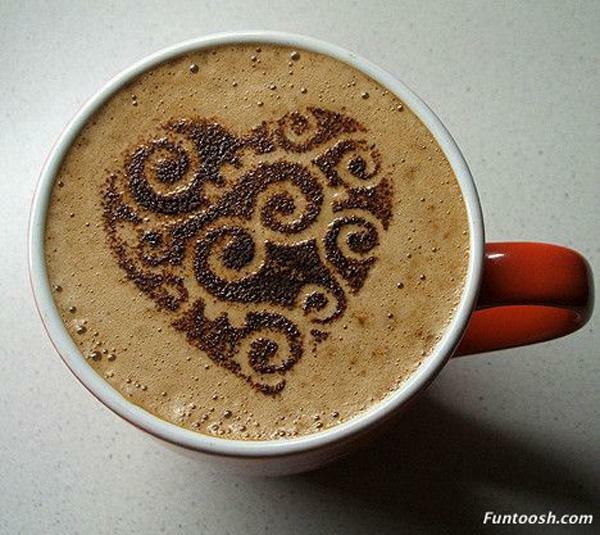 Coffee is one of favorite drinks for many people. 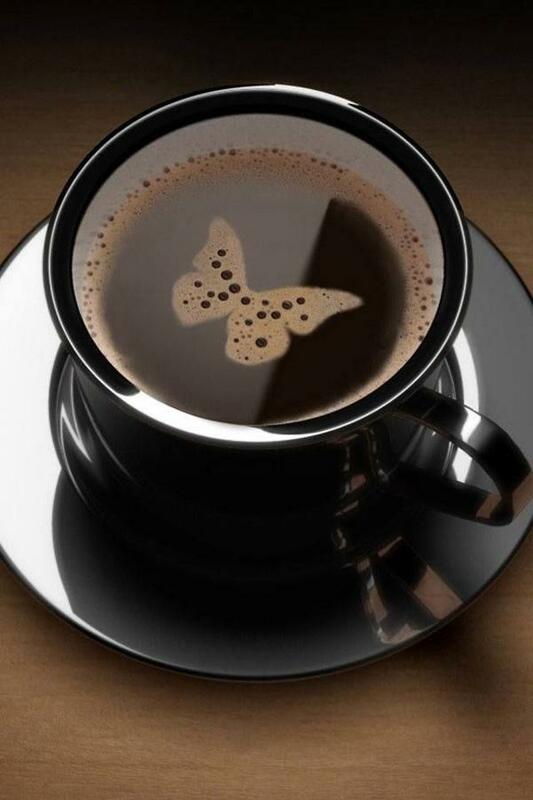 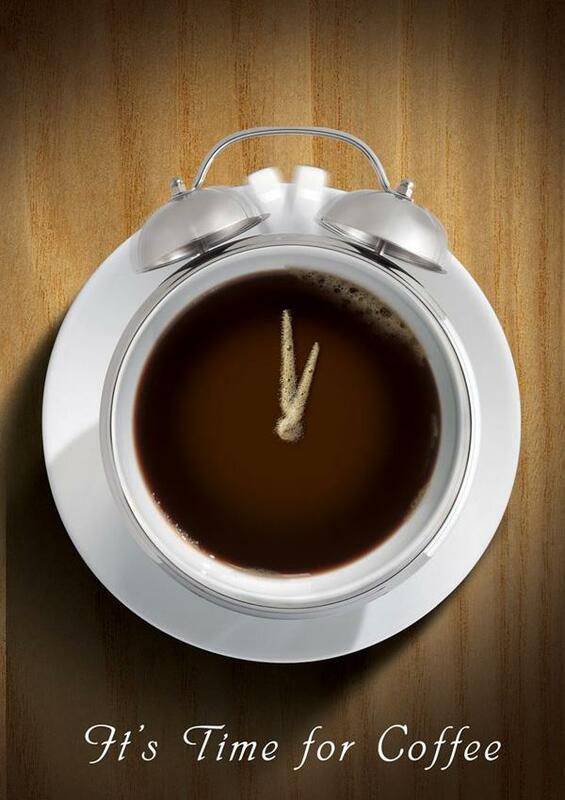 Drinking coffee helps to wake you up or make you relax. 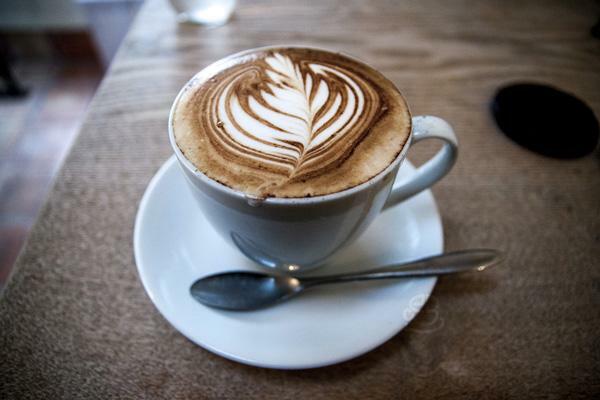 There are more reasons for people to love the classic drinks besides taste of coffee. 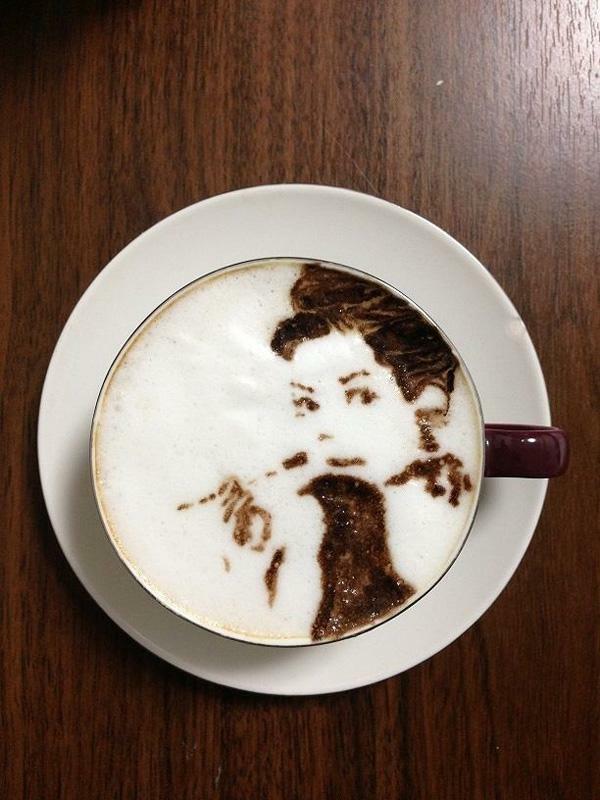 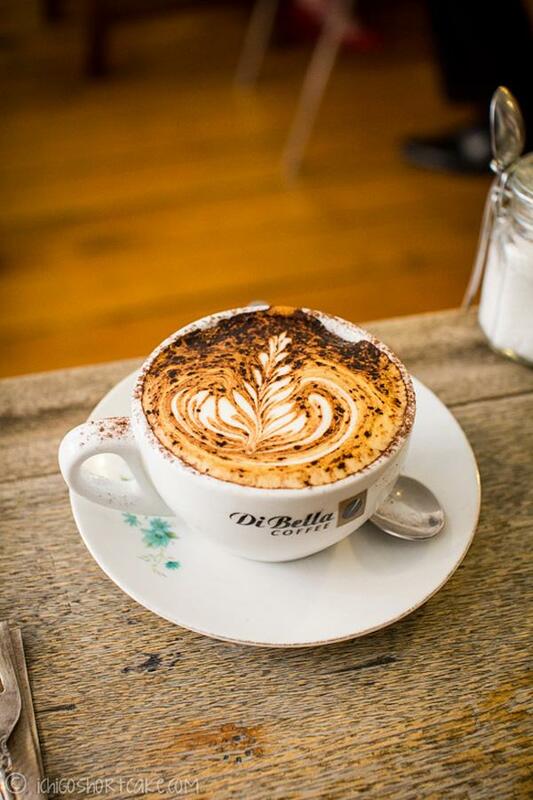 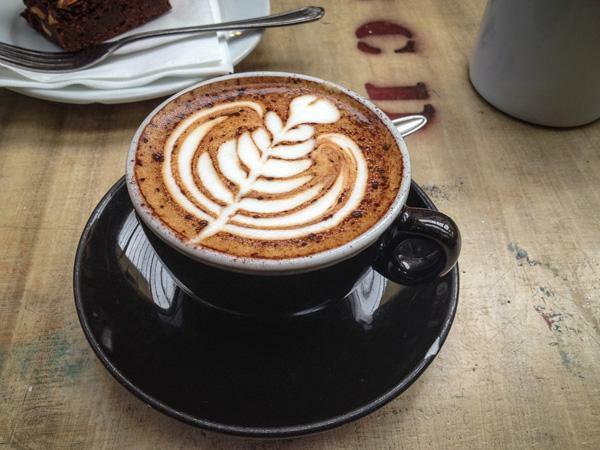 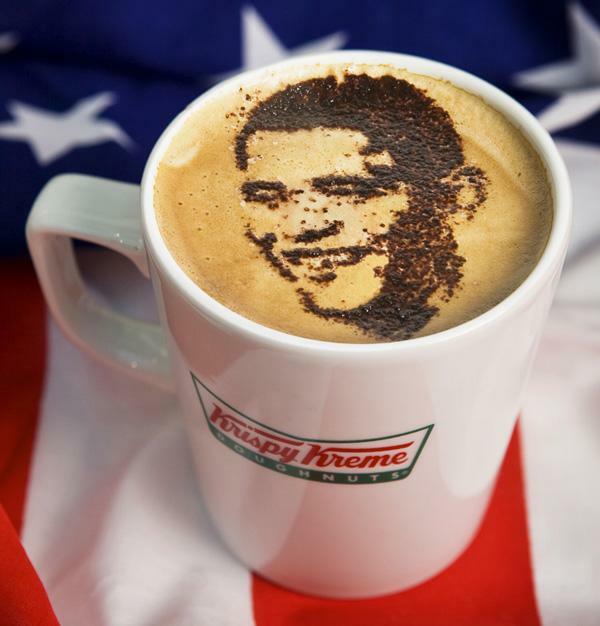 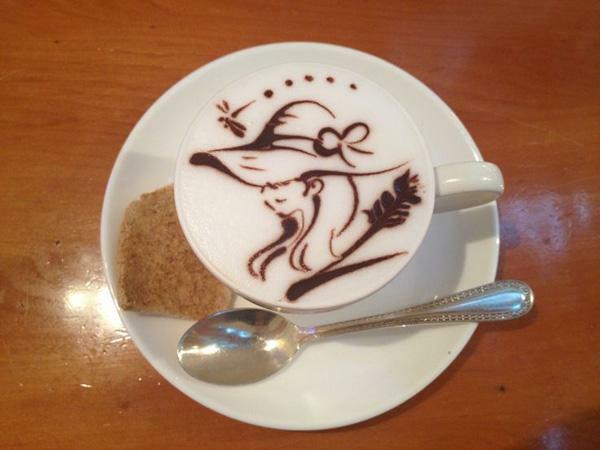 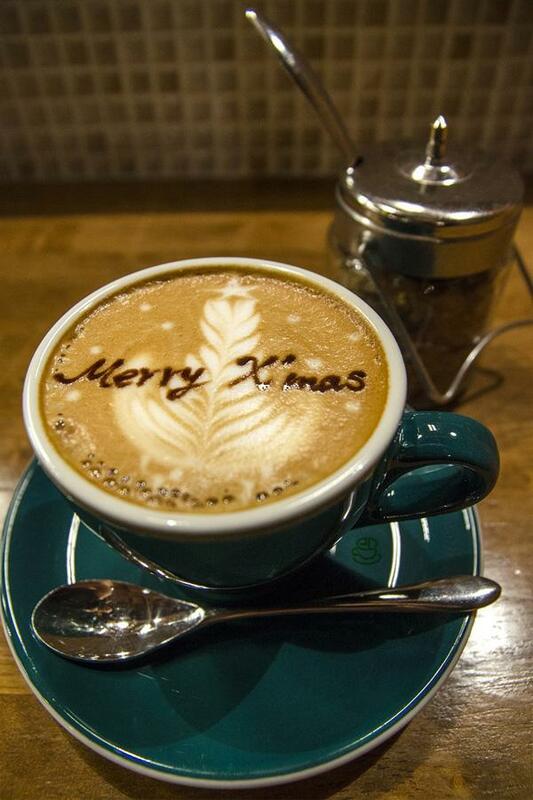 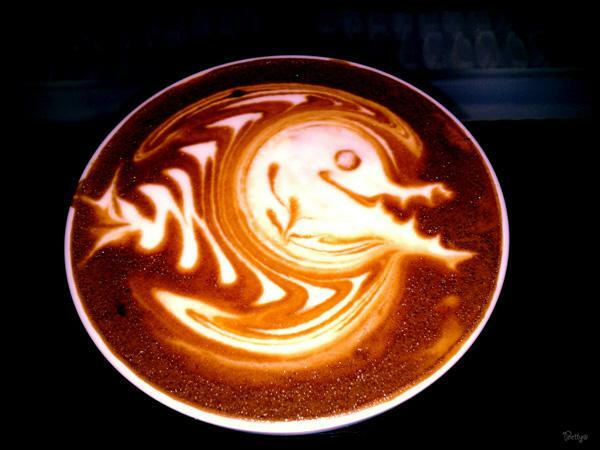 The process of preparing coffee could be as creative as drawing an art piece. 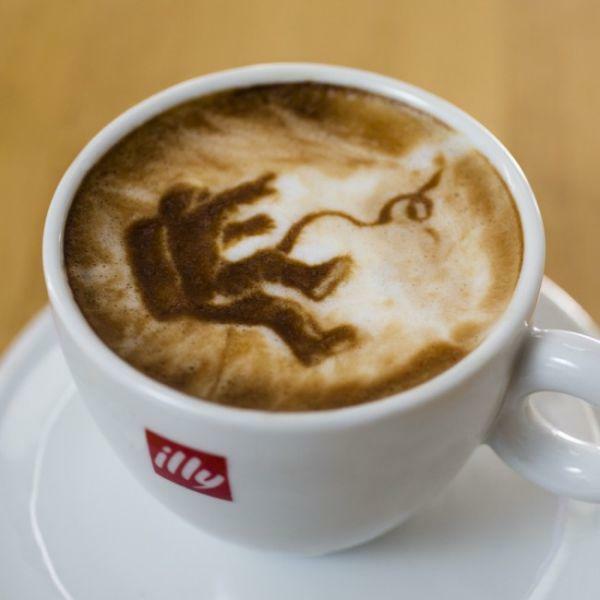 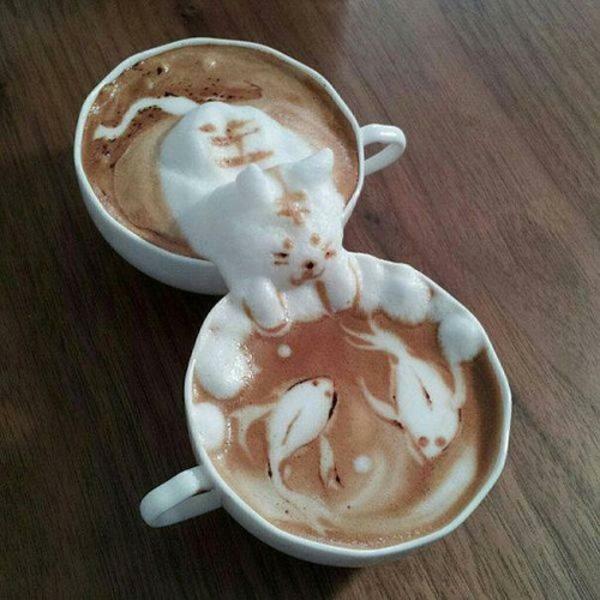 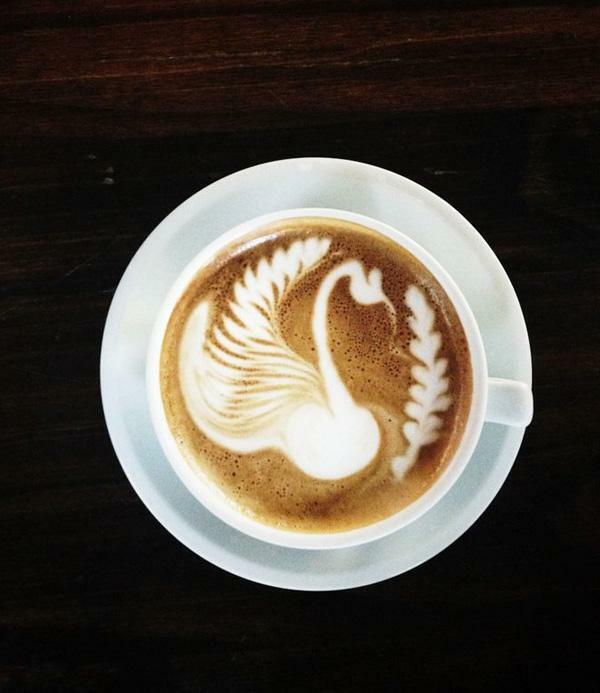 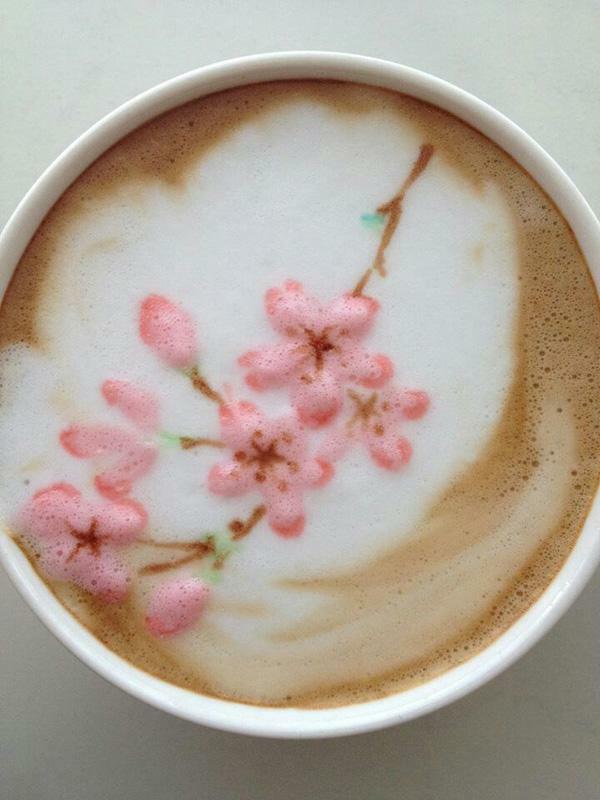 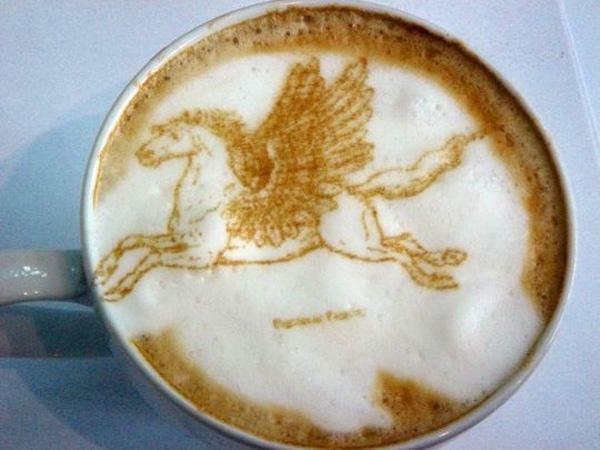 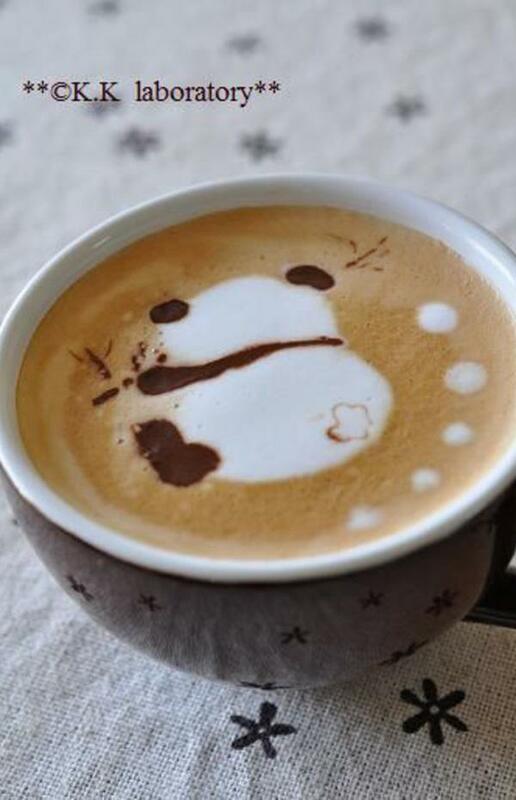 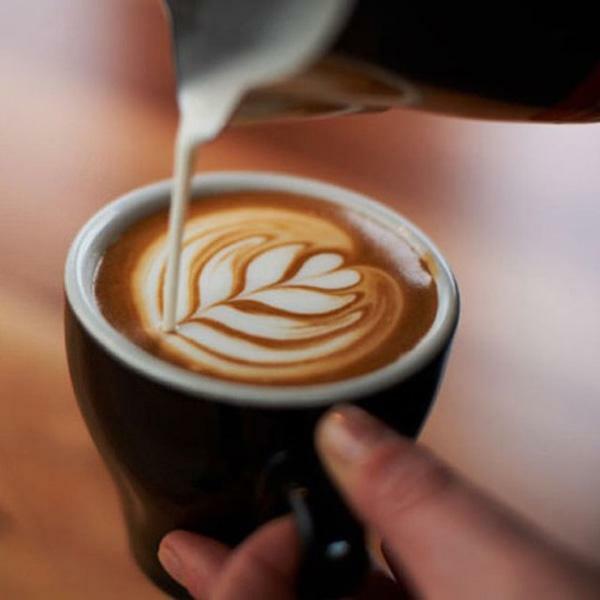 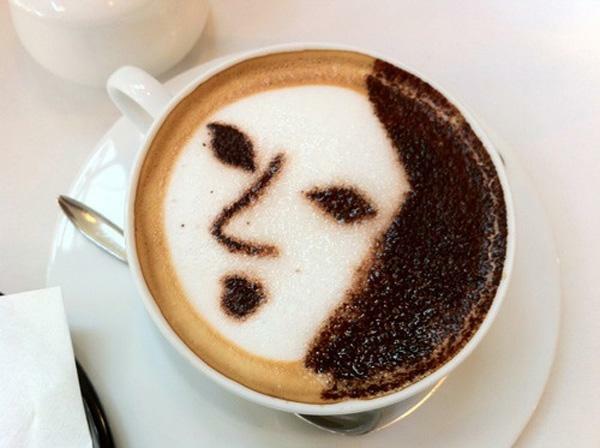 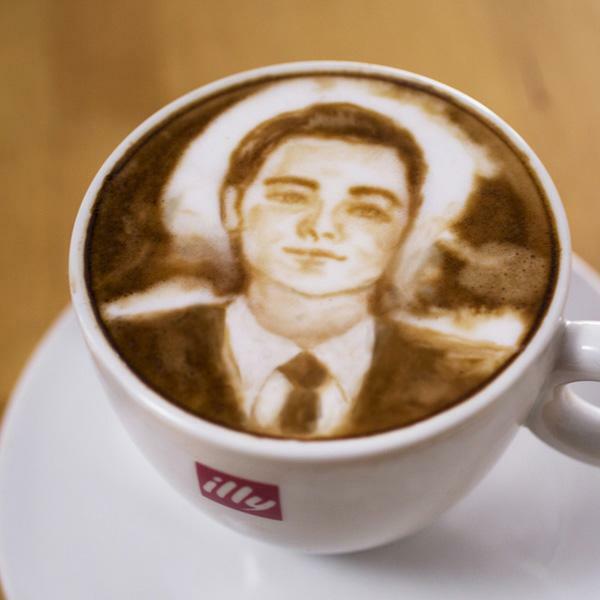 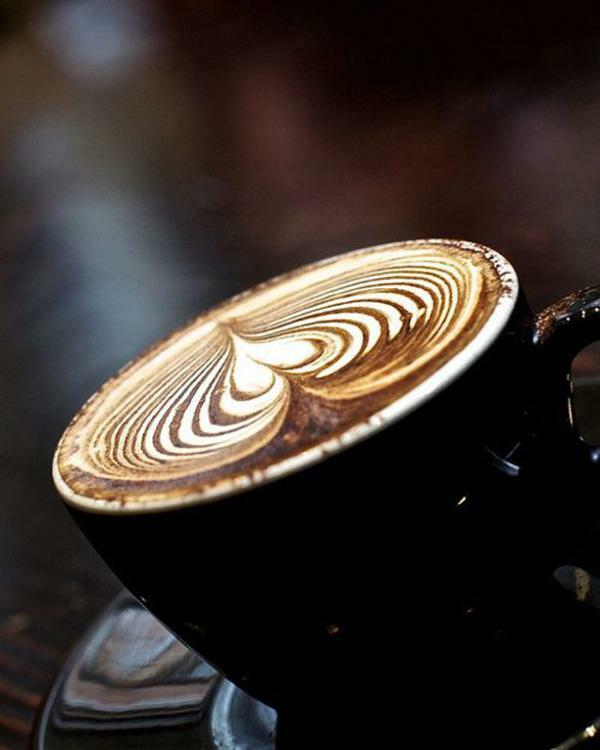 By using latte art technique, various patterns or designs could be created on the surface of foam as well as smooth and sweet coffee drink. 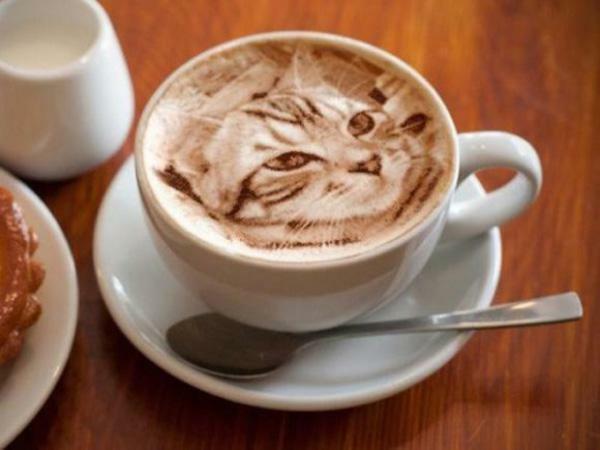 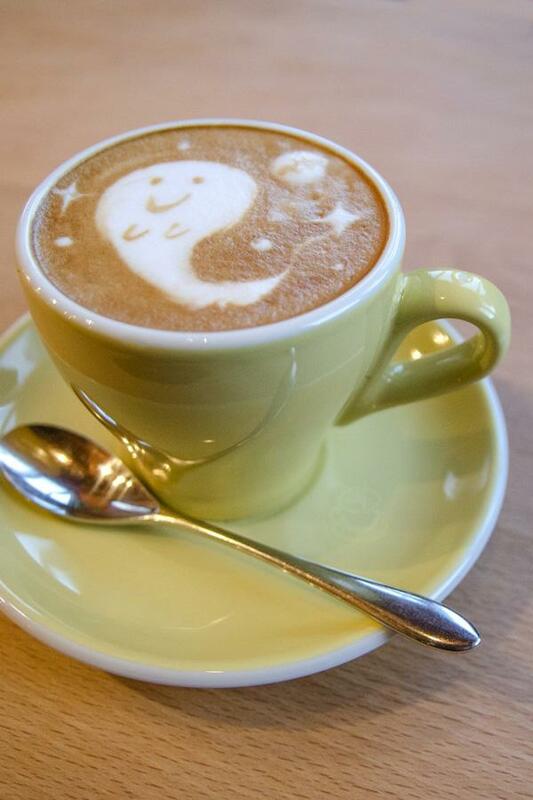 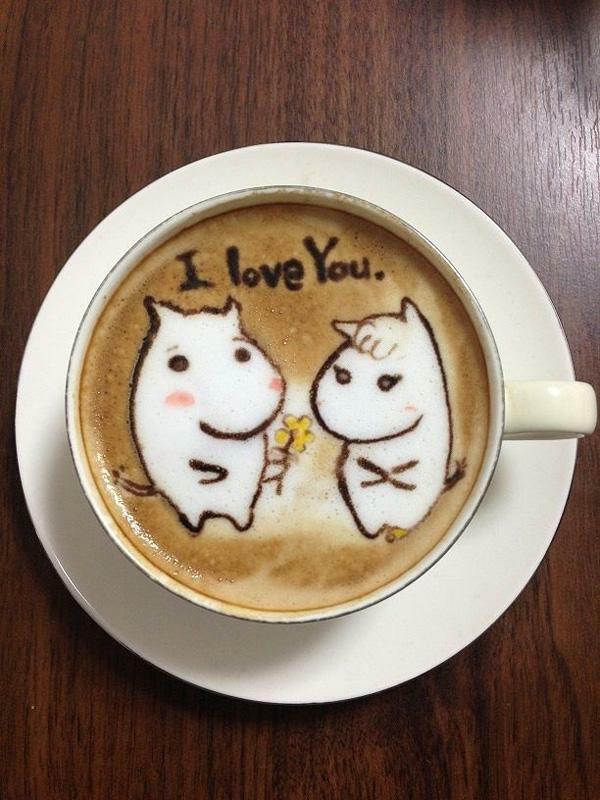 There are many instructions on the net to teach you how to make a latte tulip, a latte words, a latte cherry, a latte star, a latte bear, a latte butterfly, etc. 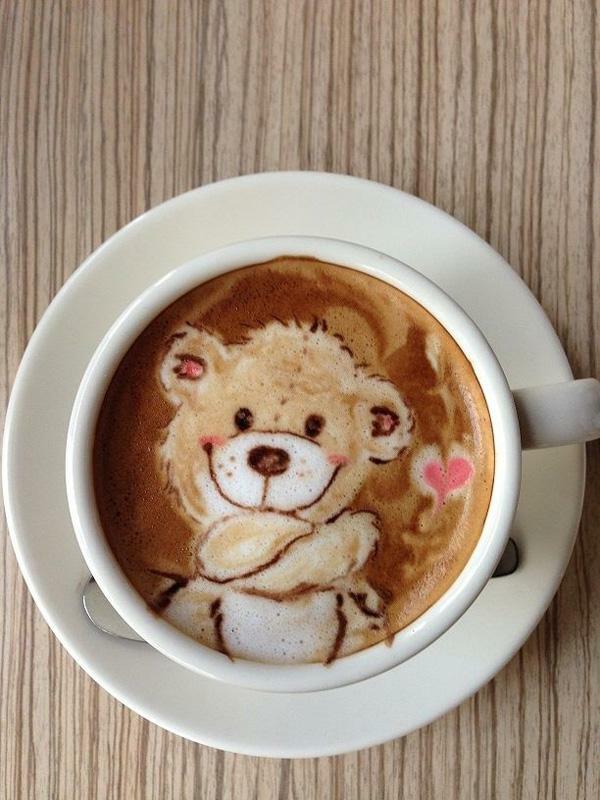 In this post, I will showcase a collection of 40 lovely and incredible pieces of Latte art, which I hope to make you more exciting to drink coffee.